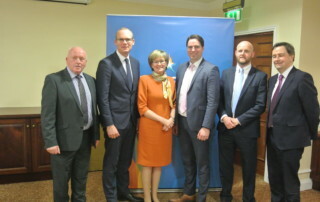 Fine Gael Kildare South TD and Fine Gael Chairman Martin Heydon has told Minister for Children Katherine Zappone that Kildare needs two new family resource centres based on its population levels and the needs of the County. He was speaking in the Dail as the process to allocate 11 new family resource centres continues. 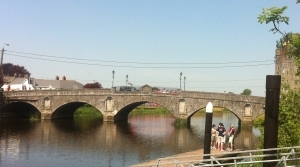 Fine Gael TD for Kildare South and Chairman of the Fine Gael Parliamentary Party, Martin Heydon, has welcomed funding of €1.9m for Athy’s Southern Distributor Route in 2018 as part of Kildare’s allocation for Local and Regional Roads for 2018. This week in the Dail, I got the opportunity to raise the need for a clear plan for the future of Portlaoise Regional Hospital. There has been great concern in both Laois and South Kildare in recent years over the future of the hospital which has been exacerbated by the absence of a clear plan. 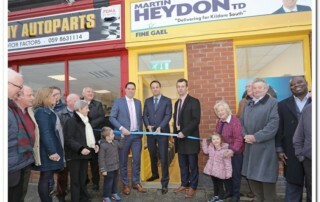 Kildare South TD and Fine Gael Party Chairman Martin Heydon welcomed Taoiseach Leo Varadkar to Kildare South last Monday where he officially opened his new office on Leinster St in Athy. 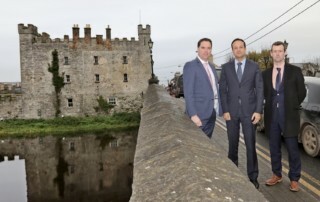 On a visit to Athy, Taoiseach Leo Varadkar has today (Monday 13th November) reaffirmed the Government’s strong commitment to Athy’s Southern Distributor Route. He was speaking in Athy where he was invited to view progress on the road project by Fine Gael Party Chairman and local Kildare South TD Martin Heydon. 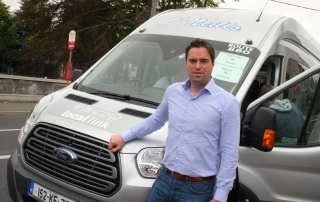 Kildare South Fine Gael TD Martin Heydon has said that approval of planning permission for Athy’s long awaited Ring Road, the Southern Distributor Route is a key step in progress towards the road completion. 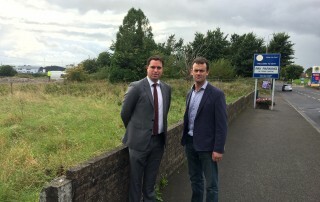 Kildare South Fine Gael TD Martin Heydon has welcomed confirmation from the HSE that progress has been made on a new location for Athy’s new Primary Care Centre with confirmation that planning is soon to be lodged for the development at the former Shirt Factory site on the Dublin Road. 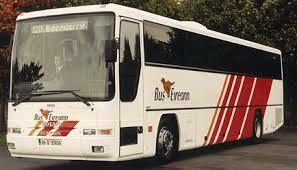 Following changes to the JJ Kavanagh timetables serving Athy and Kilcullen last May, I have been liaising with the National Transport Authority to seek to have additional services added to make up for the changes. The National Transport Authority have now confirmed the following details for new or extended routes to commence from next Tuesday 8th August.